Lovely garden with wonderful views over open countryside. 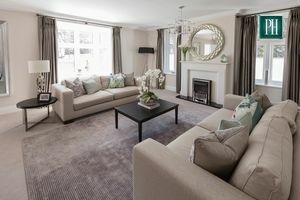 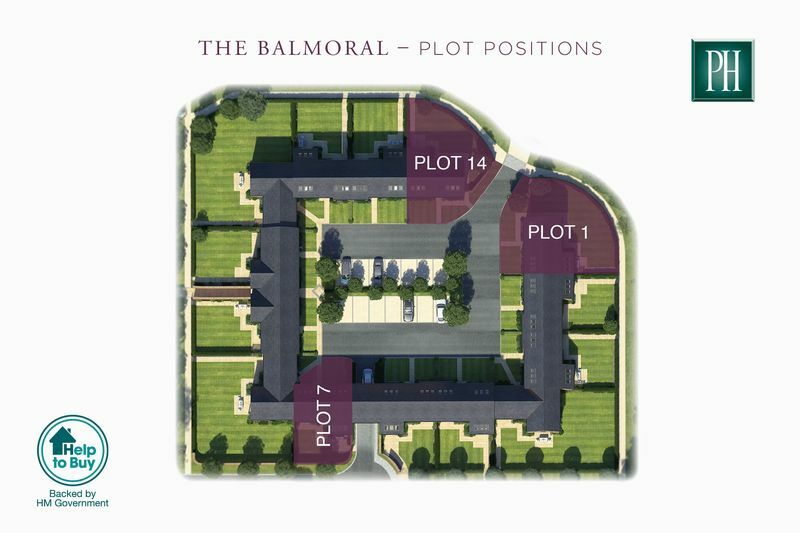 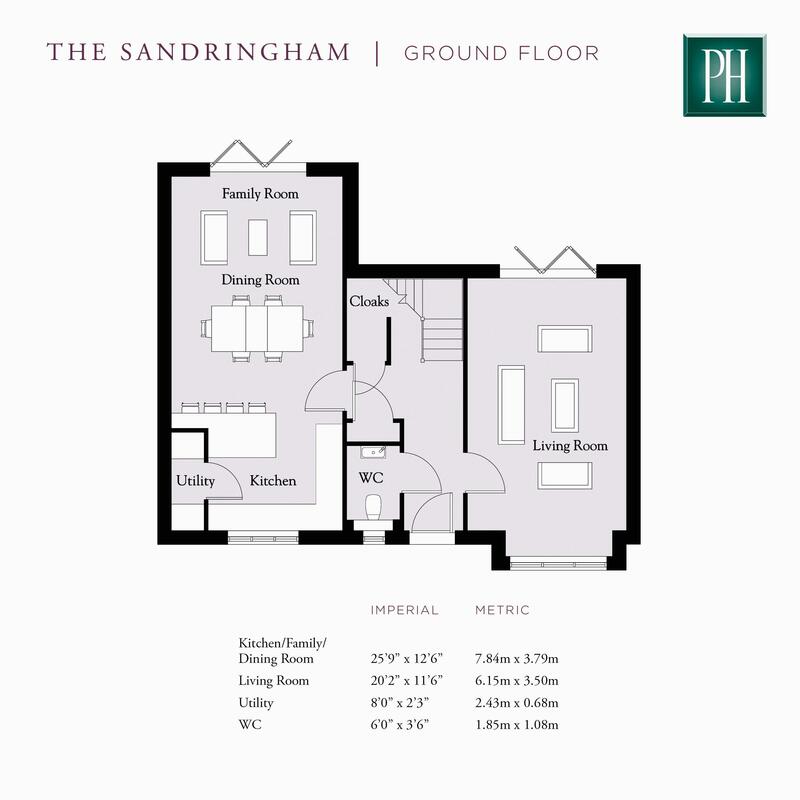 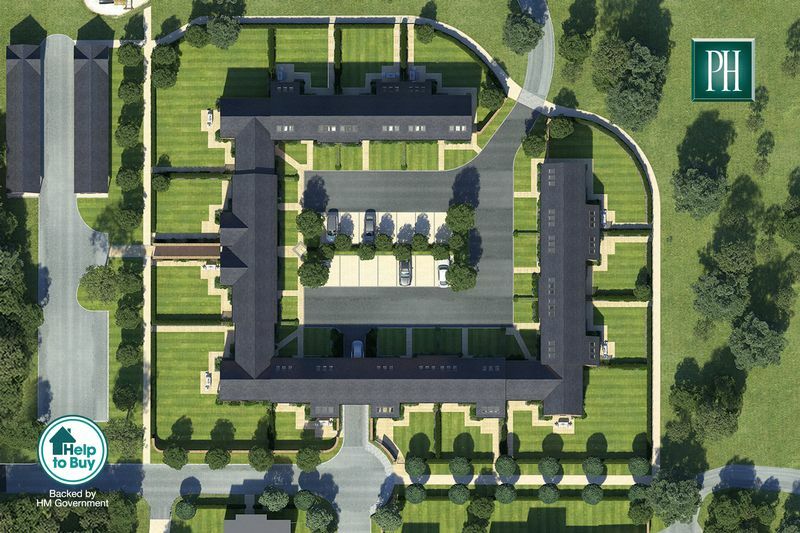 As part of the spectacular Somerford Square Courtyard, The Sandringham & The Balmoral are surrounded by open space and light with far-reaching views – a rarity with brand-new homes – bringing together well-balanced family accommodation with the grandeur of a country house estate. 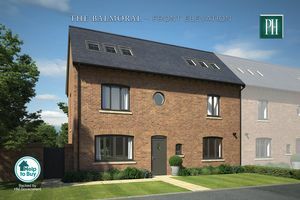 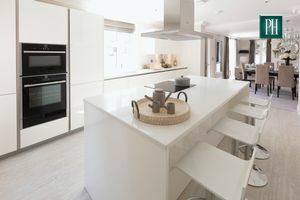 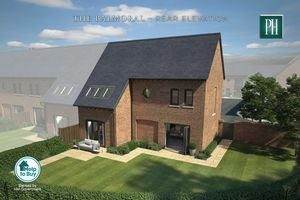 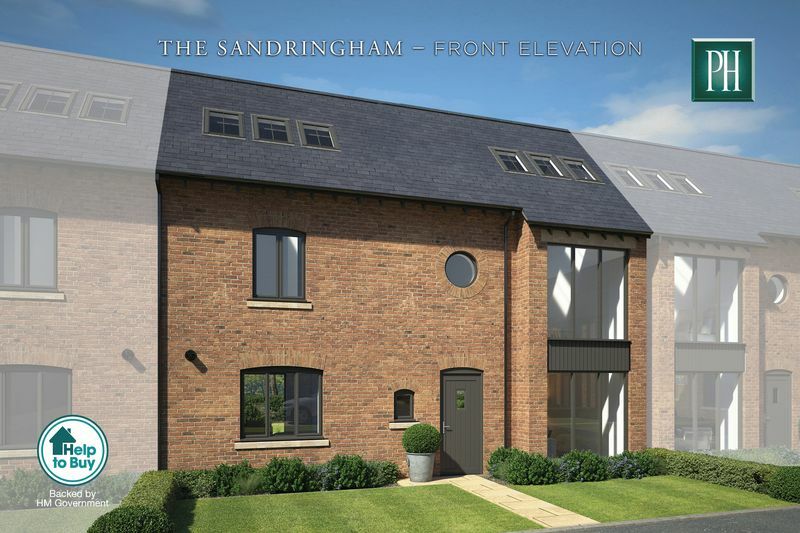 Traditional features such as pitched slate roofs with exposed spar feet, rustic brick detailing and brick arched windows belie the sleek contemporary interior, which includes high gloss kitchen, Roca sanitaryware and large format ceramic tiles. 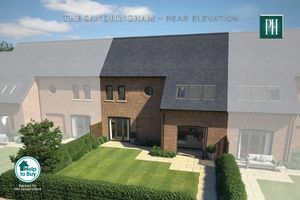 The family/kitchen/dining room has sliding folding doors onto the generous rear garden, while the dual aspect lounge also has a full-height feature window overlooking the front garden. 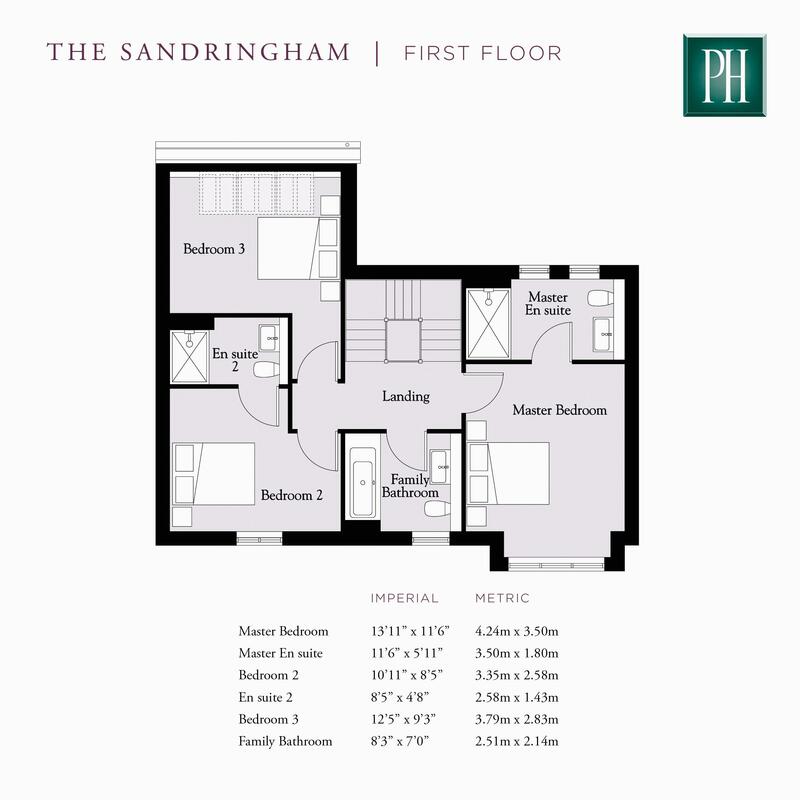 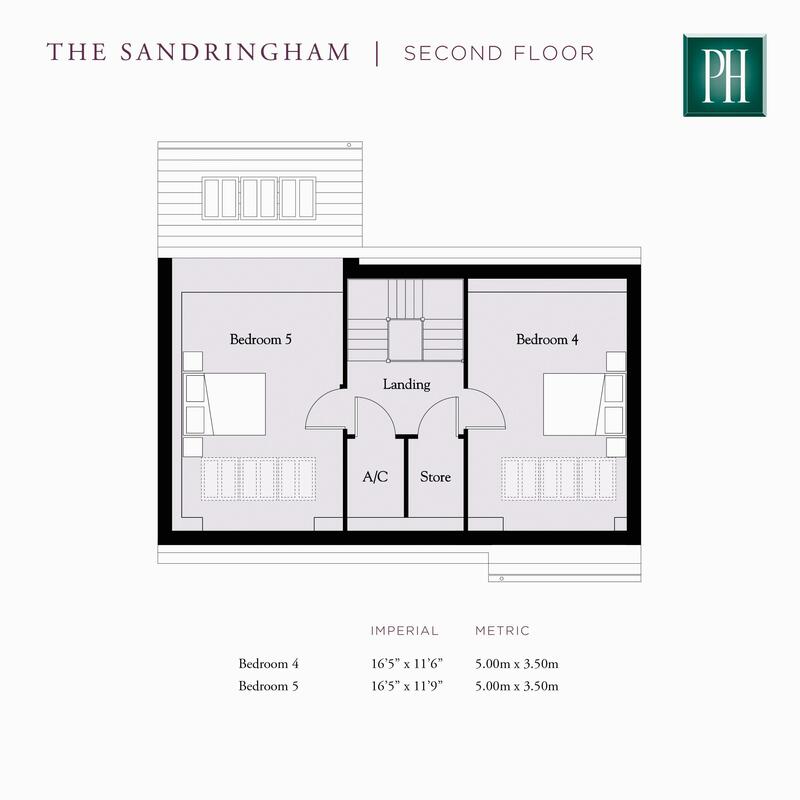 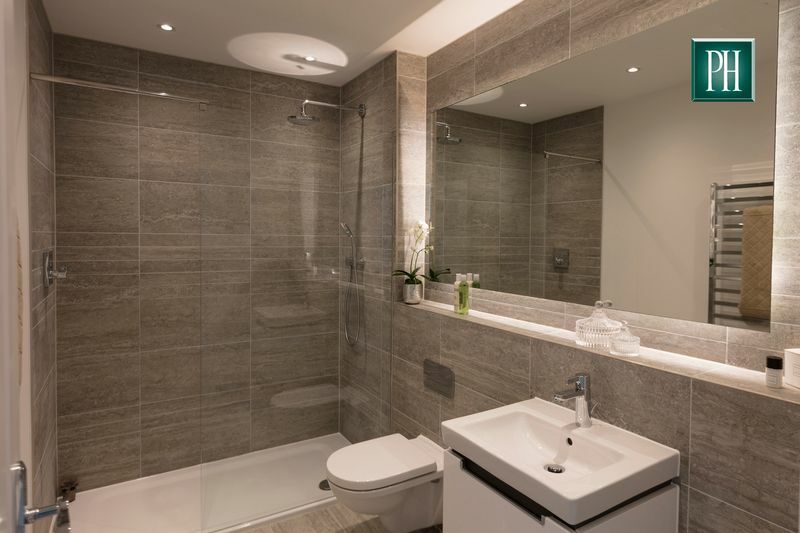 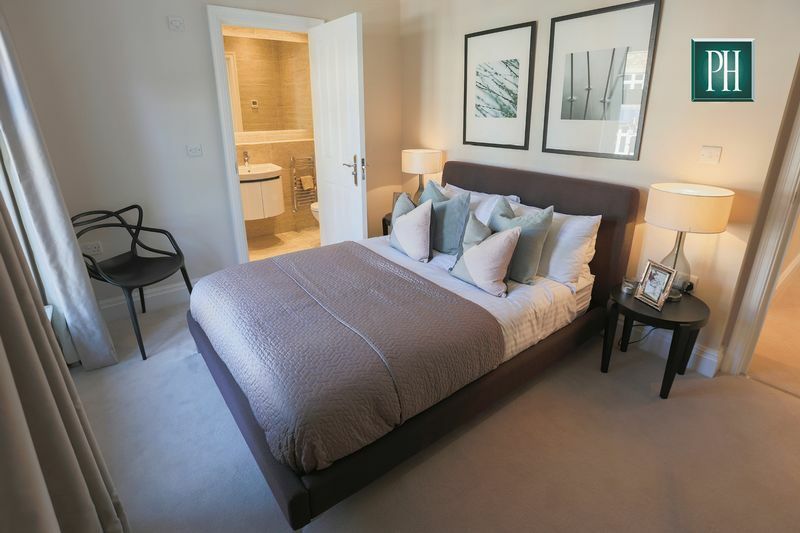 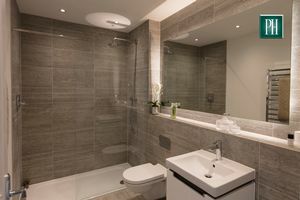 Upstairs is a large master bedroom with lavish en-suite including huge walk-in shower, plus two further bedrooms – while the second floor has two large rooms ideal as bedrooms or for a study, games room or cinema room. 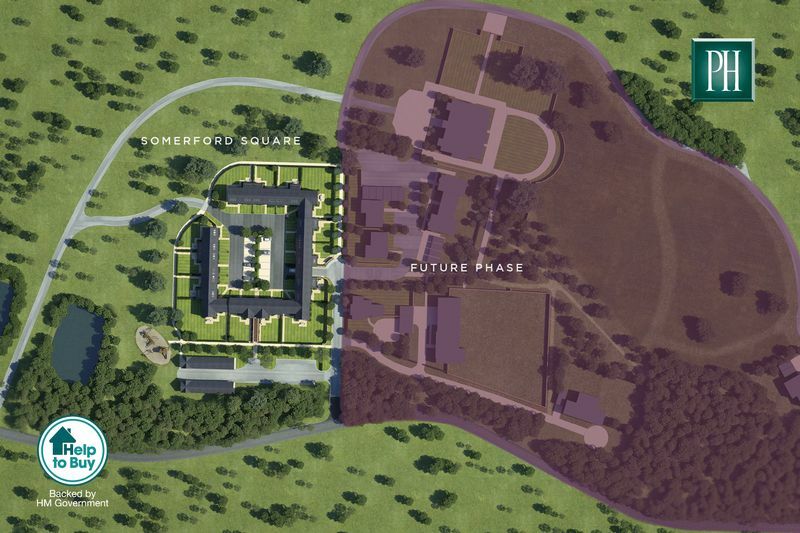 Somerford Booths has existed since medieval times, and the Hall was built in 1612 for Edmund Swetenham. 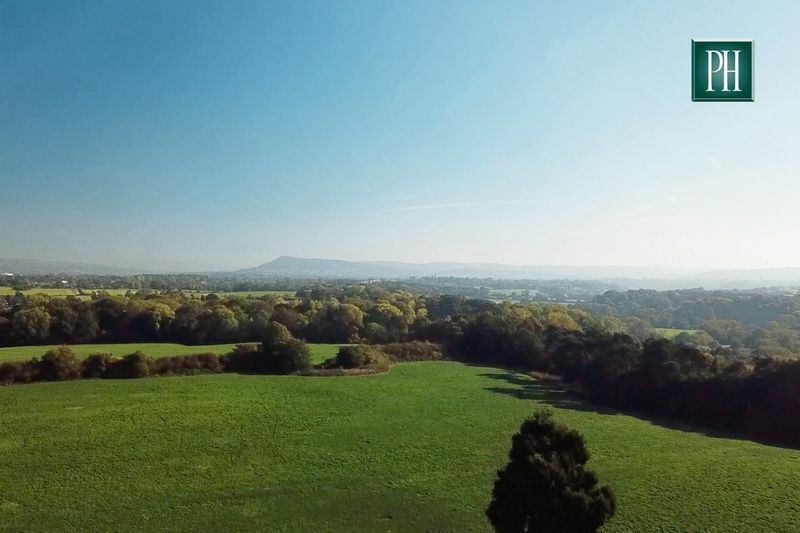 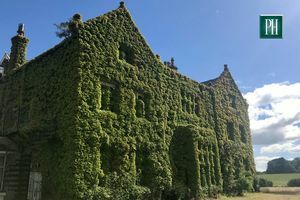 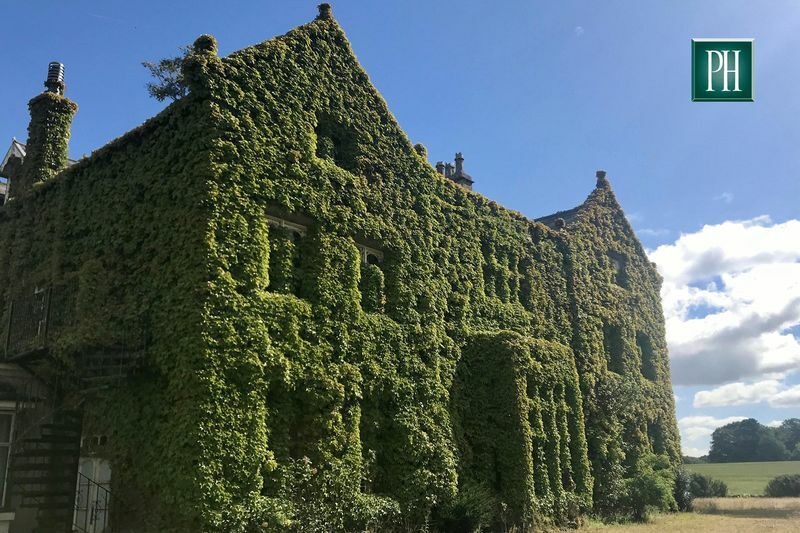 Set in 12.5 acres of rolling countryside overlooking the River Dane, this magnificent Grade II* listed building will be restored alongside the creation of 21 fabulous new homes with the historic grounds as a spectacular backdrop in this most desirable part of Cheshire. 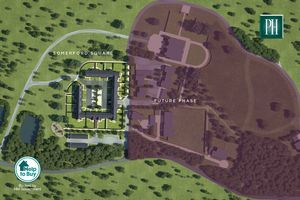 This truly special environment will incorporate many original features including ornamental ponds, a walled garden and specimen trees, and residents will have access to much of the estate grounds, including the ponds that flank the entrance drive, and footpaths right down to dense woodlands on the banks of the River Dane. 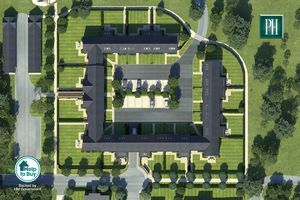 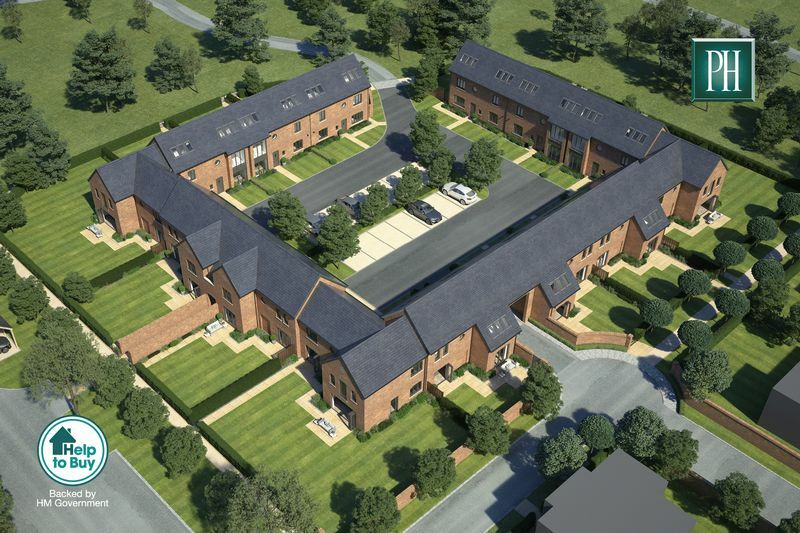 The first part of the development, Somerford Square, consists of 14 two and three storey homes set around a formal courtyard. 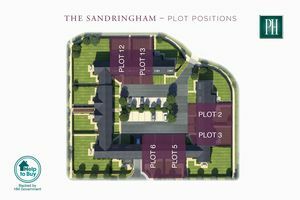 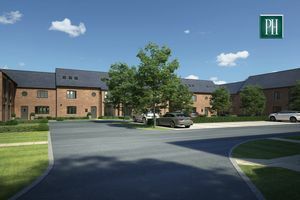 Each home has its own parking space and garden frontage in the landscaped central area, with additional covered parking for each home nearby. 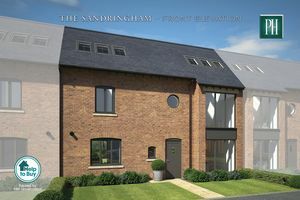 These exceptional new properties are directly adjacent to the historic Hall, and provide luxurious four and five bedroom accommodation with generous garden spaces in a breath-taking setting.